@Victor thanks for yet another awesome review. I have, over time, come to realize that I am not hyper-sensitive to sulphur. I had to do a fair amount of cross-referencing against writers who have a hyper sensitivity to it. 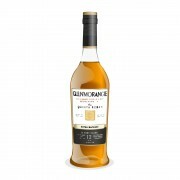 While, for example, I am not immensely bothered by Highland Park Dark Origins (which I have read has been mildly tainted with sulphur) i do take great offense to the Glenmorangie Companta (who's sulphur influence increased over time as the bottle stood open). One whisky which made me gag and presented to me the full face of rotten eggs, garbage and sewer water was a 20 year old Tobermory bottled by Cadenhead as part of their Sherry Cask series. I'll send you a picture so you can avoid that one at all costs. I'm still trying to figure out whether hyper-sensitivity to sulphur is a curse or a blessing. Maybe being slightly immune to it means I can enjoy more whiskies, such as this one. Do you have a list of whiskies which you feel are mildly tainted? I'd like to compare those to my nose. @MaltActivist, thanks for joining in. My own awareness of the presence of sulphur in whiskies has grown greatly with experience, as has my intolerance to it. A couple of years ago I would say that I had a minor annoyance to sulphur, and it was ok if present in small amounts. Now it is the first thing I notise if it is present in a whisky, and it is unusual if I can enjoy the whisky much at all if I notise sulphur. Glenmorangie The Tayne was very enthusiastically received by both my wife and by my sister. They really didn't notise the sulphur enough to be bothered by it. They would probably have rated it around 90 points. I feel as you do that it is difficult to decide whether sulphur awareness is more a blessing or a curse. On the one hand it means that the person who noses and tastes sulphur has a more developed and refined nose and palate with respect to that parameter, but on the other hand it renders many whiskies incapable of being enjoyed. I really do wish that I could enjoy whiskies that taste completely ruined to me, but that others think are great...because those others cannot perceive sulphur. But nowadays I really am completely unable to enjoy those whiskies. 3)Highland Park Dark Origins. I've sampled from two different bottles of Dark Origins. One of them was strongly sulphur tainted, but could still be enjoyed despite it; the other was completely undrinkable and had nothing to taste but sulphur. 4)I have not liked the sherry quality of both of the two bottles I have sampled from of Glendronach 15 Revival. I expected from reports that that would be a new favourite of mine, and was very disappointed when it was not. Could other bottles/batches of it be much better? Of course they could. There is a lot of variation in whisky. Were these as sulphured as the prior three examples? No. 5) Macallan 18 yo Sherry Cask, 1991. It was still an enjoyable whisky despite some obvious sulphur contamination. 6)Mortlach is famous for having some very sulphury releases, but I don't have specific expressions to cite. A clean release of Mortlach is very much the sort of thick style of whisky which I love. 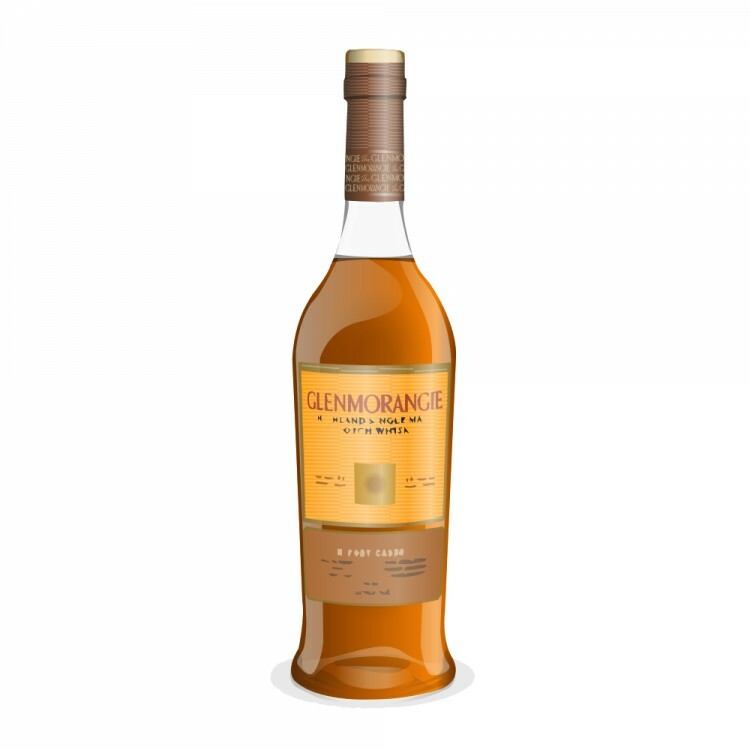 7)Glenmorangie Companta had very slightly noticeable sherry at first opening of the bottle,...BUT, as you noted, air exposure really brought it out and the sulphur quickly became heavy and oppressive. I didn't notise the sulphur at all with Companta until the bottle was open for awhile. 7) Aberlour A'bunadh rarely has any but the most minor sulphur influence, thank God! 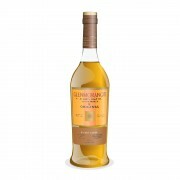 For the sulphur-sensitive it is now rare to find a completely clean Scottish malt with a wine cask maturation involved. I am now very much in a "taste first" mode with respect to wine cask malts from Scotland. My sister is not so sensitive about any of this, so I get to try the many bottles she buys. I found it very interesting to try that bottle you found so sulphured in the finish. I was surprised I didn't notice anything off. Which makes me wonder about Highland Park Dark Origins. I would absolutely say that I picked up on a touch of something funky I would have called sulphur. And I would admit that it caused the HPDO to be less than "harmonious" over all. That said, I have tried some whiskies (Mortloch mainly) where the sulphur seems to add to the characteristic of the whisky. I would say that Black Art 2.2 that we split had a touch of sulphur which I quite enjoyed. It causes me to wonder what is that "bit" you call sulphur vs. the "bit" I think of as sulphur. I would be very interested to try this Glenmorangie some day. My guess is that it won’t be consumed at any considerable rate. Probably Mary Anne's two Litre bottles of The Tayne will be around for awhile. She must easily have 100+ open bottles herself. That Black Art 2.2 is maybe the most complex complicated whisky I've ever run into. Could be a little sulphur there. Not too much, I think. Drinking that is quite a tumble down into the rabbit-hole....in an especially interesting way. Endlessly weird and enjoyable. @Victor curiosity has got the better of me. I just picked up a bottle while traveling. Going to give it a go and report back. Wish me luck. @MaltActivist But what did you REALLY think of it?